After the late nights, wild diets, and travel of the holidays, my skin can feel like it’s been through a lot. This is one part of the year where I’m especially prone to breakouts! But skincare should be holistic: I have to remind myself that I shouldn’t forge wars with spots and ignore the rest of my skincare routine! In fact, by keeping up with the rest of my skincare routine, those spots don’t look so bad after all. For example, by keeping my under-eye area looking fresh, bright, and hydrated, I can brighten my whole face and disguise how many cups of coffee it’s actually taken me to wake up this morning. Luxe. You know the iconic Rose Face Mask that you always hear about from Fresh Beauty? Well, this is that mask in eye cream form. It cools skin as soon as you put it on, and hydrates with rose in the best way it knows how. This eye cream was a total splurge, but it added some luxury to my morning routine. This one is addicting! It had a metal applicator (which sounds scary), but is actually quite gentle. When you squeeze out the product and glide it under your eye, the metal tip cools the area and distributes product. It doesn’t always play well with makeup if you use too much—a little goes a long way! I’ll spoil the surprise: the Kiehls avocado eye cream isn’t on this list. I don’t love it. It smeared too easily, really irritated my eyes, and I didn’t find any spectacular results. However, I think the better version of that eye cream is right here—the Down Under. This big tub of cream is thick and rich (think a texture you’d want to bathe in). I like dabbing this under and around my eyes before I go to bed. I look like a raccoon! Another super rich formula, and it contains stimulants, which act to temporarily smooth out wrinkles and pep up the under eye area. This is another one that I apply generously at night and wake up with soft and fresh under-eyes in the morning! This was my first eye cream! Ever! I liked it. Now that I’ve explored more of the eye cream domain and learned what I like a little more (hello overnight hydrators! ), I found that this was a good eye cream to start out with. It works well for both AM and PM, looks good under makeup, and perks up the eye area. I also like the packaging—it makes it easy to squeeze out the perfect pea-sized amount! It’s always refreshing to be able to find good options on Amazon, right? I really like this one. It has a great smell, moisturizes the under eye, but also works some mattifying magic that makes under-eye discoloration less noticeable, or at least have less of a sheen. It plays well with makeup, so I like to use this during the day! 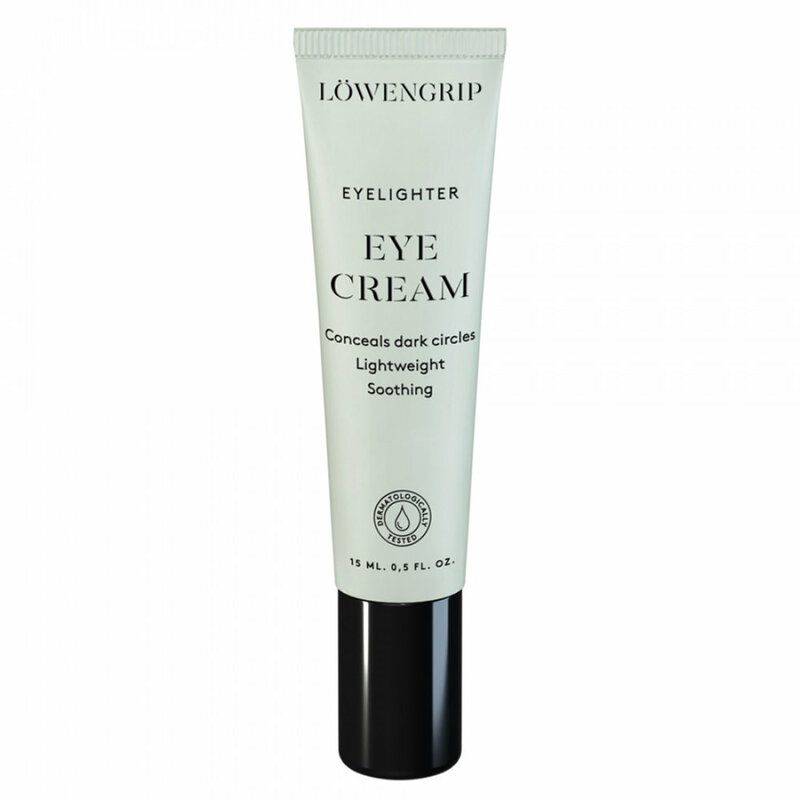 Another eye cream with a lovely mattifying effect. It smooths out the under-eye area, while decreasing the appearance of discoloration. I especially love the size of this one—it makes it easy to throw in my gym bag or in my suitcase for traveling! 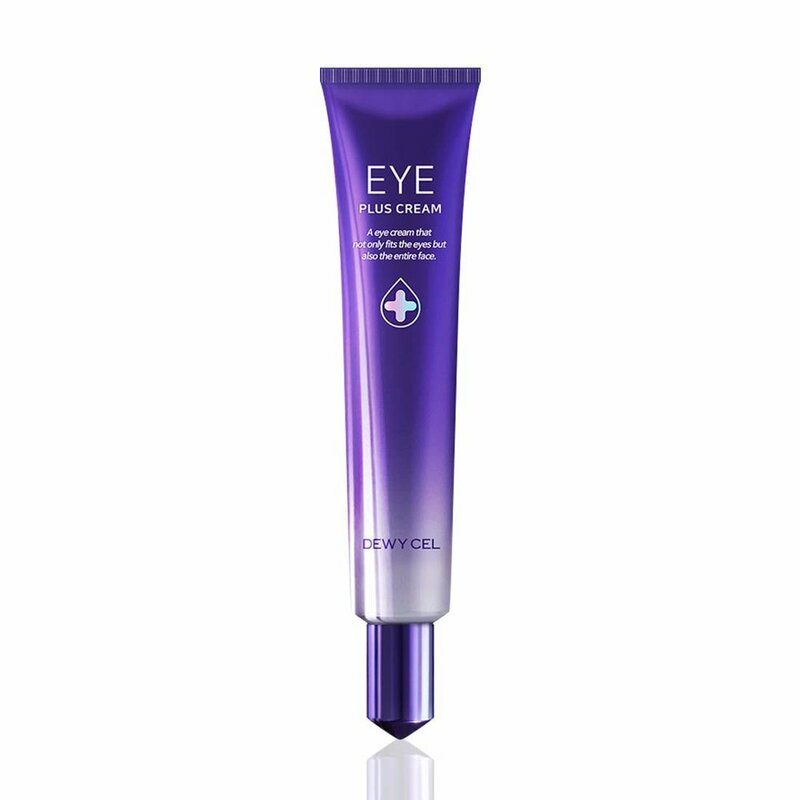 This eye cream comes in with claims of tackling discoloration in the under-eye area. Don’t run to the shelves! Yes, it is a light blue color, which helps to mute discoloration under the eye, when it is applied. No, it does not have lasting effects. Yes, it is hydrating and softening, which I appreciate. While I do like this eye cream as an eye cream, I don’t like it as a miracle worker.